In celebration of the ten year anniversary of New Found Glory’s self-titled album, the Floridian five-piece set their sights on a two month tour of the United States, playing the album from start to finish each night. 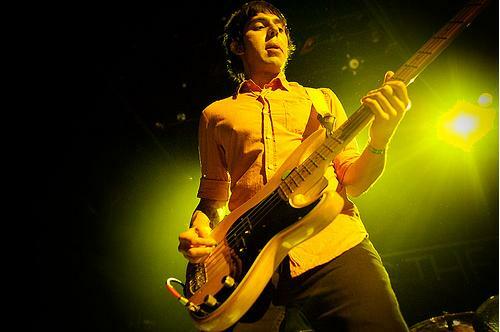 Joined by Saves the Day, hellogoodbye, and Fireworks, the tour stopped at the 1200-person Fillmore New York at Irving Plaza on a Thursday evening. New Jersey natives Saves the Day provided direct support, beginning with Through Being Cool opener “All-Star Me”, the first of four tracks from the excellent 1999 album. Led by Chris Conley’s unmistakable nasally vocals, the four-piece embraced the throw-back atmosphere of the evening and crafted a setlist weighted on the band’s oldest material, including rare cuts such as “Sell My Old Clothes, I’m Off to Heaven”. Saves the Day selected some of the better songs from their newer albums, as well, including “Eulogy” and “The End” from 2006’s Sound the Alarm, the band’s strongest album since the essential Stay What You Are, released at the beginning of the decade. While Saves the Day certainly received a terrific crowd response, New Found Glory predictably blew the roof off of Irving Plaza. 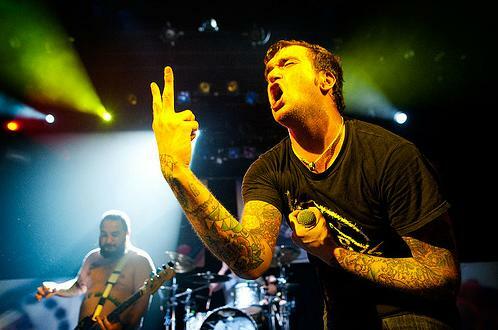 From New Found Glory track one, “Better Off Dead”, until track twelve, the entire audience sang along to every word out of vocalist Jordan Pundik’s mouth. 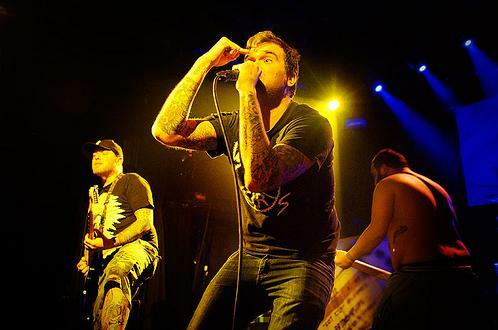 Many of the night’s songs such as “Second to Last” and “Eyesore” were special treats, rarely seen on standard New Found Glory tours. 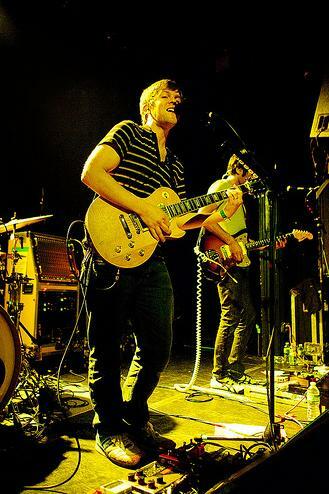 Before finishing their self-titled album — about a forty minute set on its own — the band dedicated closer “Ballad for the Lost Romantics” to tourmates Saves the Day and to New York punks H2O, encouraging the crowd to catch the latter’s fifteen year anniversary shows scheduled for the coming weekend. Overlooking very minor missteps, such hellogoodbye’s inclusion on such an otherwise solid bill, New Found Glory’s stop in New York City was truly excellent. Saves the Day contributed to the night’s retro-feel by sticking to a set heavy in decade-old songs, and Fireworks proved that there are still worthwhile up-and-coming punk-pop acts to look forward to. New Found Glory’s execution of older material was flawless, and the relatively long encore of fan-favorites iced an already sweet cake. Other bands considering the ten-year album anniversary tour would do well to take notes from both New Found Glory’s supporting act selection and encore bonus song selection. All photographs by the excellent Meghan McInnis.